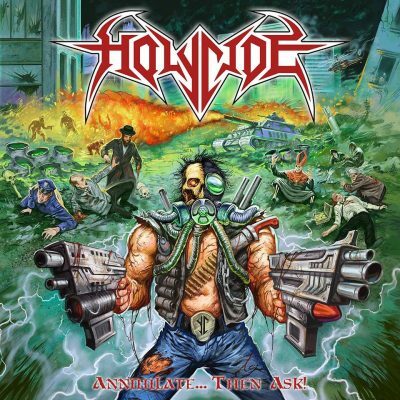 ZT are proud to partner with Xtreem Music to premiere the killer new video from Holycide – Motörhead. A tribute to the ultimate rock ‘n’ roll icon that was Lemmy, the track pays homage to a man who lived life to the max and by his own rules. 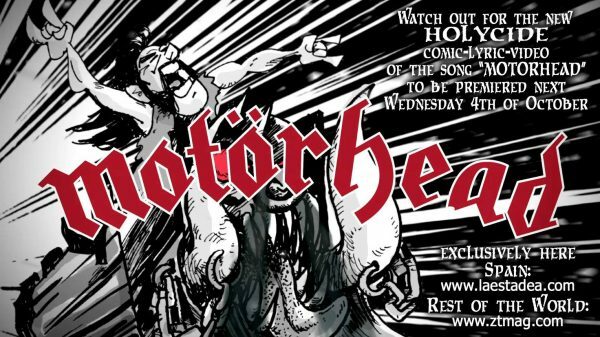 This tribute song to MOTÖRHEAD is taken from the album “Annihilate… Then Ask!” album released in February 2017 through Xtreem Music.